Technical analysis points out that the best source of information to beat the market is the price itself. 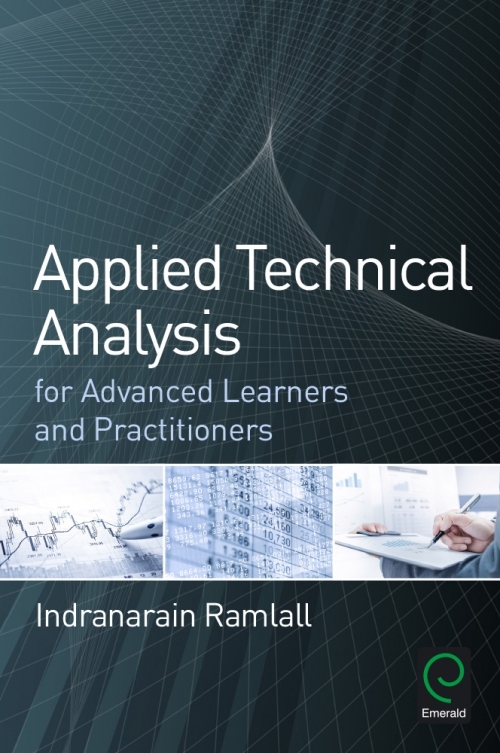 Introducing readers to technical analysis in a more succinct and practical way, Ramlall focuses on the key aspects, benefits, drawbacks, and the main tools of technical analysis. Chart Patterns, Point & Figure, Stochastics, Sentiment indicators, Elliot Wave Theory, RSI, R, Candlesticks and more are covered, including both the concepts and the practical applications. 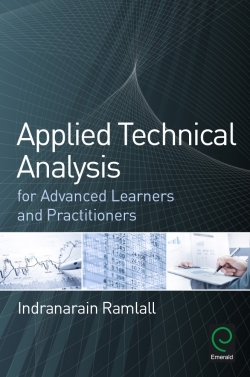 Also including programming technical analysis tools, this book is a valuable tool for both researchers and practitioners.